The spotlight shines on the importance of being true to yourself in Strawberry Shortcake: Berry Tales. Join Plum in “Snowberry and the Seven Berrykins” as she learns to believe in herself when putting on a small and simple play for a young audience. 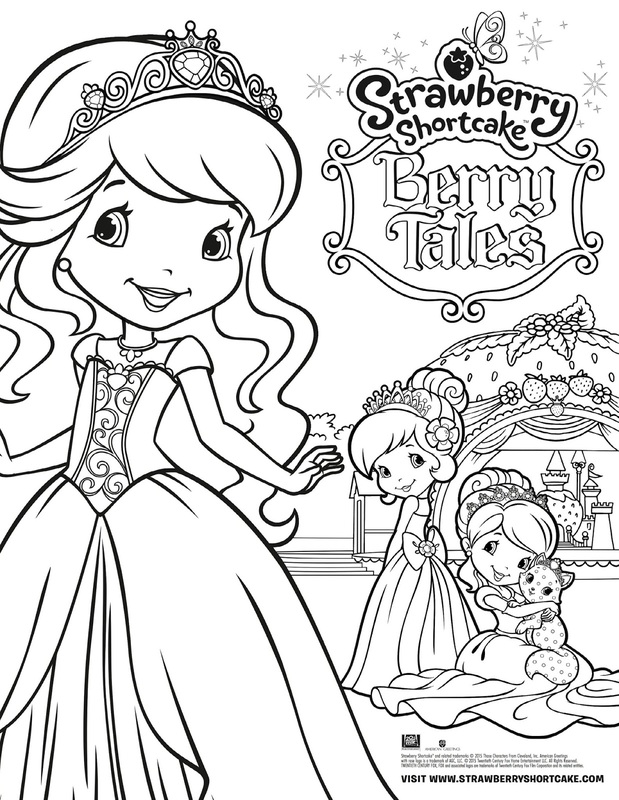 In “Berryella and Prince Berry Charming,” Huck agrees to be in a production, but then quickly realizes that he’d be happier behind the scenes. 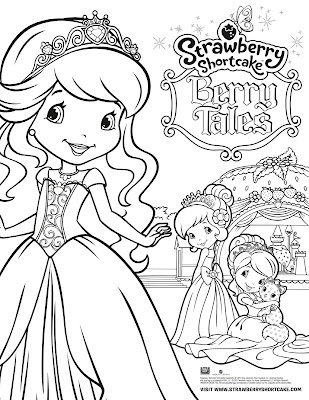 Strawberry, Lemon and Raspberry star as three princesses on a quest to rule a kingdom in “The Littlest Berrykin,” and realize that they can never succeed without kindness and generosity. With berry important lessons, it’s curtain up on good times and friendship! DVD release date is August 11, 2015. 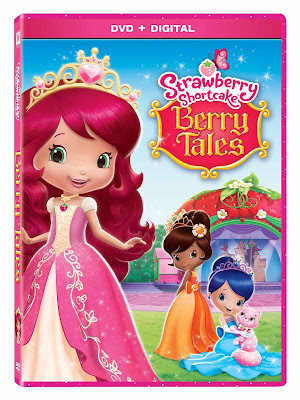 One person will win Strawberry Shortcake: Berry Tales on DVD. One of my favorites is Beauty and the Beast. Belle is one of my favorites. My favorite princess is Snow White. I really like Cinderella. I've watched so many times. Snow White is my favorite fairytale! My favorite fairy tale is The Little Mermaid! I have always loved Cinderella also. When I was a little kid, I was fascinated by the story 'The Goose Girl', which I read in an old fairytale book at my great-grandmother's house. The old version of the story didn't pull any punches to make the story less disturbing to small kids, and I remember being both obsessed and profoundly terrified by the idea of the chopped-off head of Falada (the horse) continuing to talk to the goose girl. I always liked Sleeping Beauty. My favorite is Beauty and the Beast. My princess (Alba) would love to have this cute dvd. Thanks for the chance. My daughter and I love Rapunzel. I like Cinderella the most from all of the fairy tales. My favorite fairy tale is Cinderella! I heart Princess Tiana from "The Princess and the Frog"! Cinderella has always been my favorite!!! My favorite princess is Cinderella, thanks! My favorite fairy tale is Sleeping Beauty. I always have loved Cinderella. Ariel has always been my favorite princess! My favorite princess is Aerial. Thanks! My favorite fairy tale is Sleeping Beauty. Thank you for the giveaway! Cinderella will always be my favorite princess. Belle is my favorite princess!